Across religions, cultures, and continents, one thing remains consistent: our children are our greatest gifts. Both innocent and vulnerable, they rely on us to keep them safe and out of harm’s way. Similarly, we as parents look to medical professionals to provide the care that is necessary to ensure our children’s health and well-being. From the moment that your child enters this world to each and every milestone that follows, you are tasked with an incredible responsibility. By entrusting your child to a physician, nurse, or other health professional, you bestow a similar responsibility to provide the level of care that your child needs. Unfortunately, these professionals can fail to fulfill their duties, with devastating results. When faced with this turn of events, you are not left without recourse. In fact, the law is your greatest resource for holding these negligent parties accountable and ensuring that your child has everything that he or she needs to recover and to thrive. At Fronzuto Law Group, our skilled personal injury attorneys have successfully resolved hundreds of pediatric malpractice cases, involving conditions such as deformational plagiocephaly, craniosynostosis, cerebral palsy, respiratory distress, Erb’s palsy, and other medical conditions caused by failure to diagnose, improper treatment, and other forms of negligence. In fact, our firm’s founder, Certified Civil Trial Attorney Ernest P. Fronzuto, has developed a unique body of knowledge in the most complex of pediatric malpractice cases, and is now called upon as a national resource in cases involving conditions such as craniosynostosis and plagiocephaly. With an individualized and client-centered approach, our proudest moments occur when parents and their children return to our offices years later, to share with us their many triumphs, large and small, since their cases were successfully resolved. Overall, our clients look to us confidently for the representation they need in order to protect their children against powerful corporate interests and their representatives. Schedule a free initial consultation with our pediatric malpractice lawyers today by calling 973-435-4551 or reach us toll free at 888-409-0816. The attorneys at our firm assist parents in pursuing negligence claims against all types of health care professionals and medical facilities, including doctors, nurses, technicians, and other medical professionals. 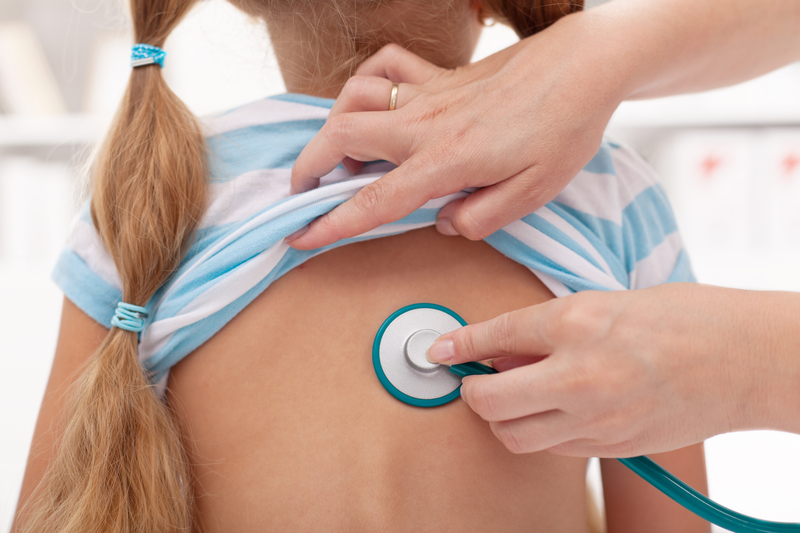 We will thoroughly investigate your child’s case to uncover negligence by physicians, surgeons, nurses, and children’s hospitals in order to recover damages for your child’s medical bills, including rehabilitation and adaptive equipment, life care planning, and pain and suffering. Because there are time limits for filing a medical malpractice claim, we urge you to seek timely legal counsel. At Fronzuto Law Group, your priorities become our priorities from the moment we become involved in your case. With millions of dollars recovered, we protect your child’s interests and assist you in securing the compensation necessary to plan for their brilliant and bright future. Contact our offices at 973-435-4551 for a free initial consultation about your child’s case and find the answers you need to move forward.